This month I accepted the challenge from Jacamo to style my man for the AW17 menswear fashion, and I totally loved it! 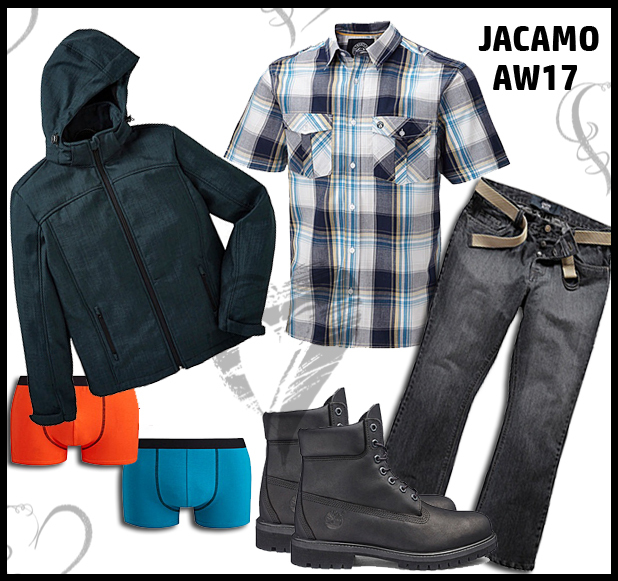 I've heard of Jacamo, mainly due to Freddy Flintoff, but I'd never really looked at their clothing range until now. There is a lot of choice on their website AND there is a great size range from S - 5XL! There are named brands such as Firetrap, Nike and French Connection and a range of clothing, footwear, sportswear and accessories. Based on the type of clothing my man wears I, first of all, went for a jacket! I'm sure there are a few of you out there that have a man who just won't wear a jacket! This is a soft jacket with fleece lining and a complete win in our house! For jeans I've chosen Union Blues in bootcut, the cut is very important as my man won't wear any other fit, and I have it on good authority, these fit great. 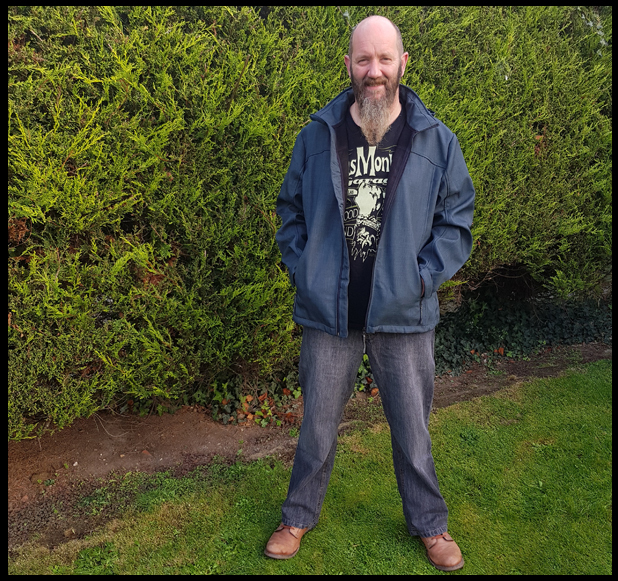 I'm really impressed with the quality of the clothing from Jacamo, and at great prices too! And to make him feel all snug and cosy I've included these fabulous Hipsters! I just love the colours! 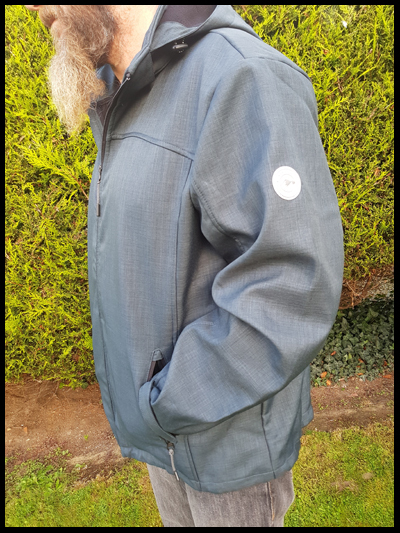 So that would be my style with a budget of £100 but to complete the look I would add a Tog24 Check shirt and Timberland premium boots. I think I've picked out exactly what my man does and would wear, might have to add a few of the above items on to his Christmas list! 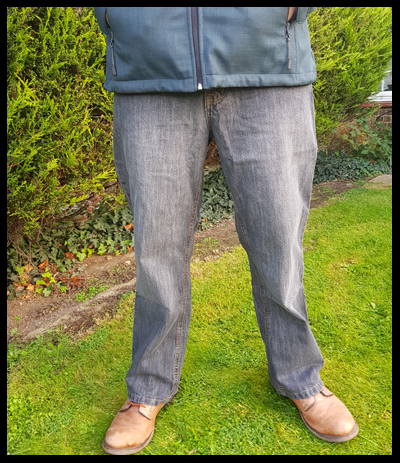 I received clothing from Jacamo for this challenge.